In a recent reaching-but-understandable bit of guesswork, fans have been musing over the possibility of Xbox One shooter Halo 5: Guardians being ported to the PC. This came about do to some updated Amazon box-art pictures that changed "Xbox One Exclusive" to "Xbox One Console Exclusive". Unfortunately, despite the hopes of said fans, Microsoft has released a statement clarifying that there are currently no plans to bring the epic sequel to the world of Mouse & Keyboard. 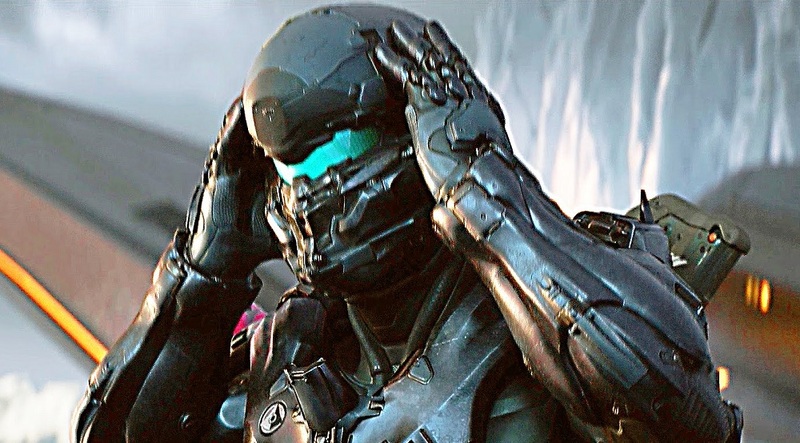 "As we've shared previously, we do not have plans to launch Halo 5: Guardians on Windows 10 PC" said a Microsoft spokesperson to CNET, shattering hopes and dreams with a mere sentence.